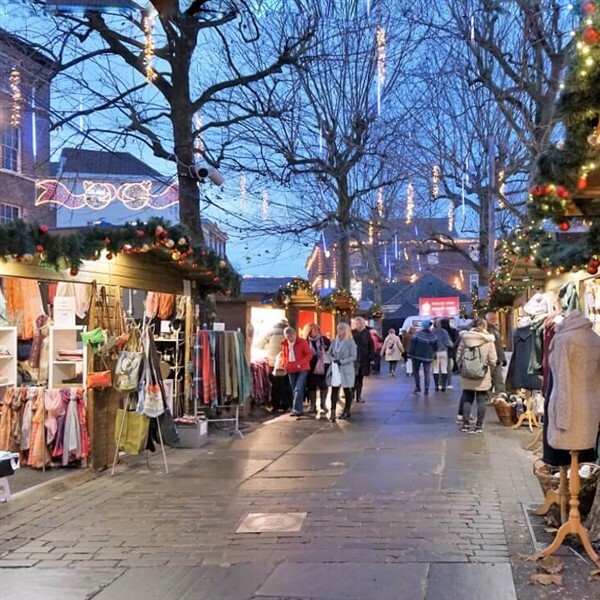 Over 100 traditional style chalets with twinkling fairy lights can be found along Parliament Street, St Sampsons Square, The Judges Lodging and Coppergate. 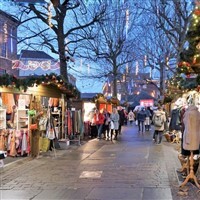 This years market will launch on Thursday 15th November and will run for 39 days until Sunday 23rd December. We will leave York at 4:45pm and aim to be back into Hull for 6pm.